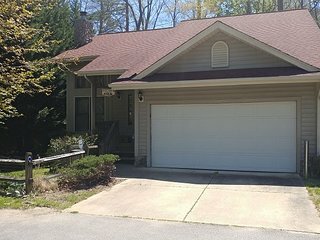 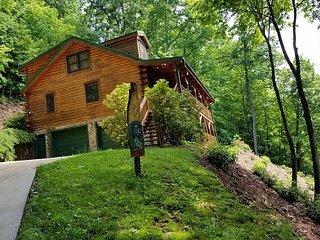 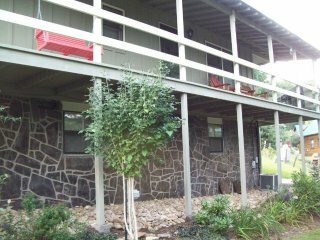 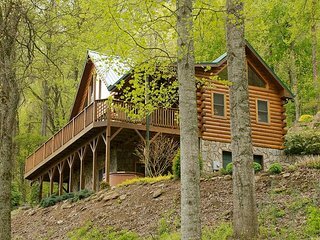 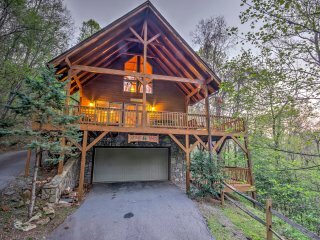 “Nice accommodations in Maggie Valley.” Very nice accommodations for 2 in Maggie Valley and the owners, Beth and Ken Brown are great to work with. 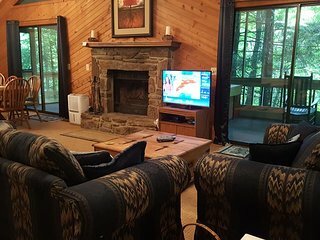 Hope to return again. 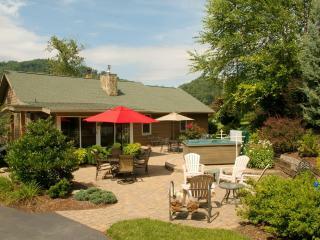 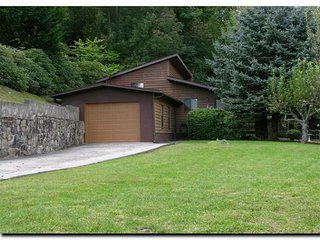 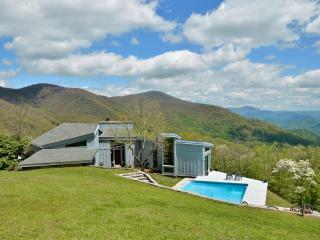 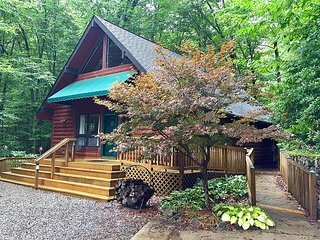 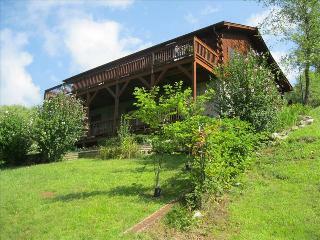 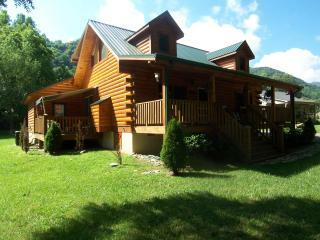 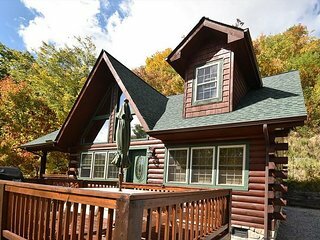 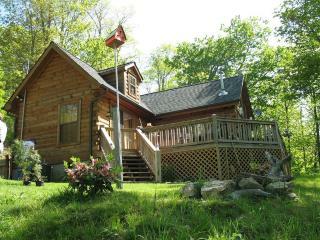 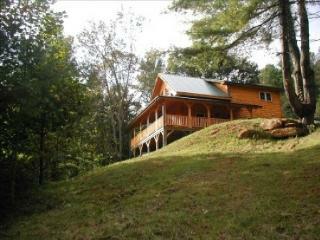 Cozy Maggie Valley Home w/Hot Tub & Mtn View Deck! 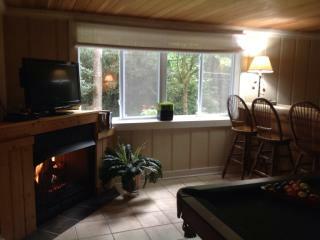 "The Pinecone"...Pet friendly, handicap access, easy entry, quiet. 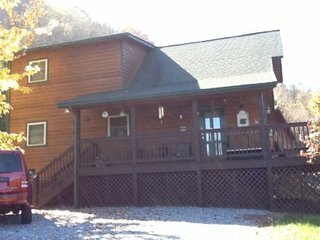 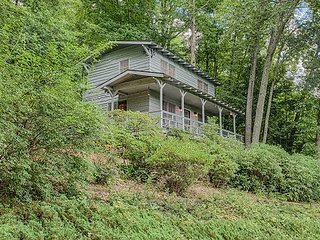 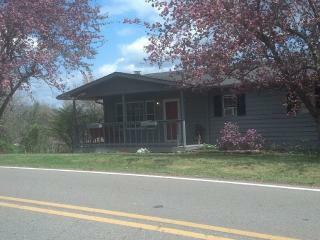 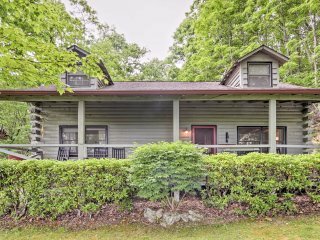 Maggie Valley Home w/ Hot Tub & Forest Views! 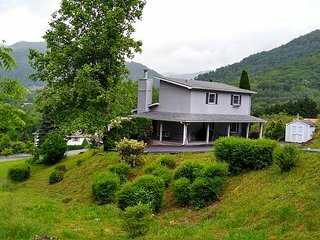 Maggie Valley, North Carolina has a friendly, small-town feel and residents take great pride in maintaining their Southern Appalachian mountain culture while preserving the region's ecological resources. 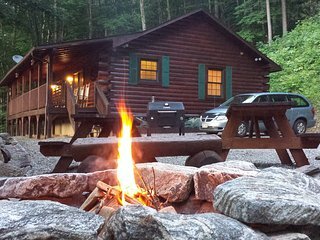 It is the combination of a breathtaking backdrop with a host of exhilarating activities, such as camping, biking, hiking, rafting, horseback riding and golfing, that make Maggie Valley such a popular spot with both visitors and locals. 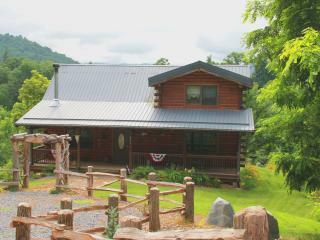 There is also no shortage of shopping and culinary adventures. 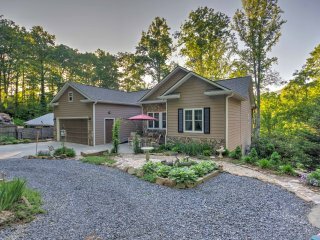 Visitors will find several shops that feature handmade crafts as well as a number of restaurants that specialize in Southern, traditional cooking and fine dining. 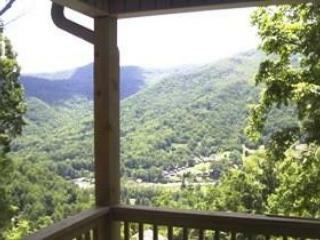 Great Smoky Mountains National Park: This park is renowned for its variety of plants and wildlife. 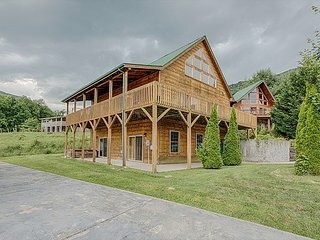 Wheels Through Time Transportation Museum, Inc.: Specializing in motorcycles, this museum is sure to bring an adrenaline rush to every speed junkie or two-wheel fan. 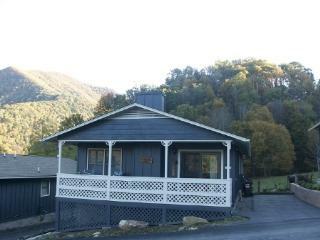 Maggie Valley Opry House: This venue features bluegrass and mountain music for all to enjoy. 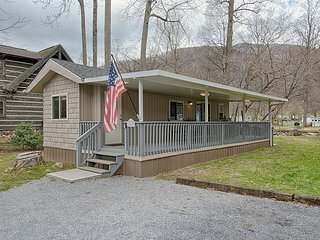 Stompin' Ground: A hotspot for mountain music and dancing, this venue offers preshow lessons to the public before the action even gets going. 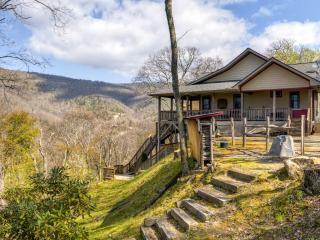 Ghost Town in the Sky: This Wild West-themed amusement park is situated on a majestic mountaintop. 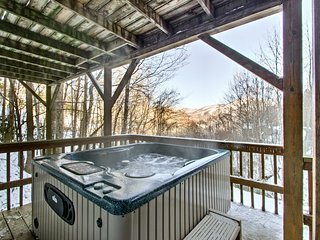 Cataloochee Ski Area: A region known for snowboarding and skiing, Cataloochee is a popular place for winter sports fanatics. 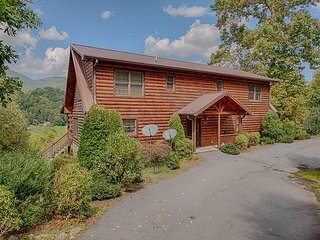 If you are searching for nighttime fun there is a lot to be had, from the performing arts at the Carolina Dinner Theater to musical stylings at the Maggie Valley Opry House and dancing at the Stompin' Ground. 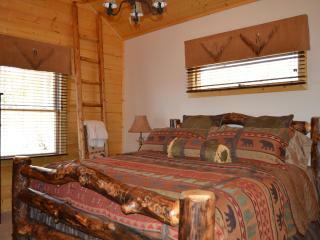 When you are ready to settle in for the night, relax in a vacation rental with all the comforts of home. 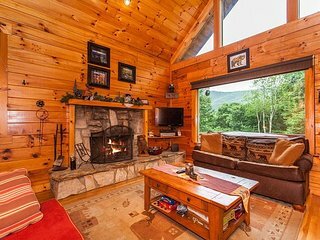 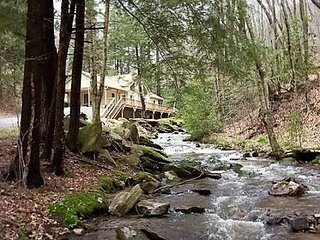 You can indulge in nature firsthand in an authentic log cabin or feel like a local in a condo downtown. 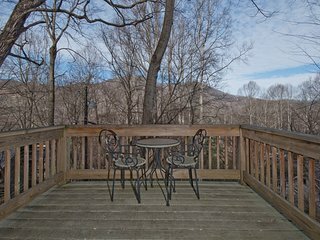 Since Maggie Valley is situated in the Great Smoky Mountains, the weather is consistently mild year-round with seasonal changes that remain moderate. 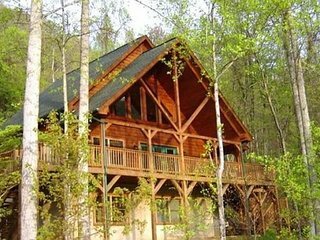 That means anytime is good time to visit, and with so many things to do, deciding when to head there just depends on which season you like best. 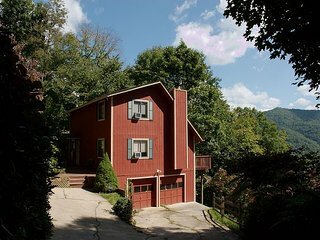 Summertime is often a popular season for visitors who are drawn to the Maggie Valley Annual Summer Arts & Crafts Show in July and the Annual Maggie Valley Moonlight Run in August. 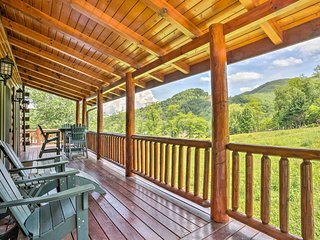 There are also some excursions worth looking into during any season, including day trips to nearby Asheville and Knoxville.